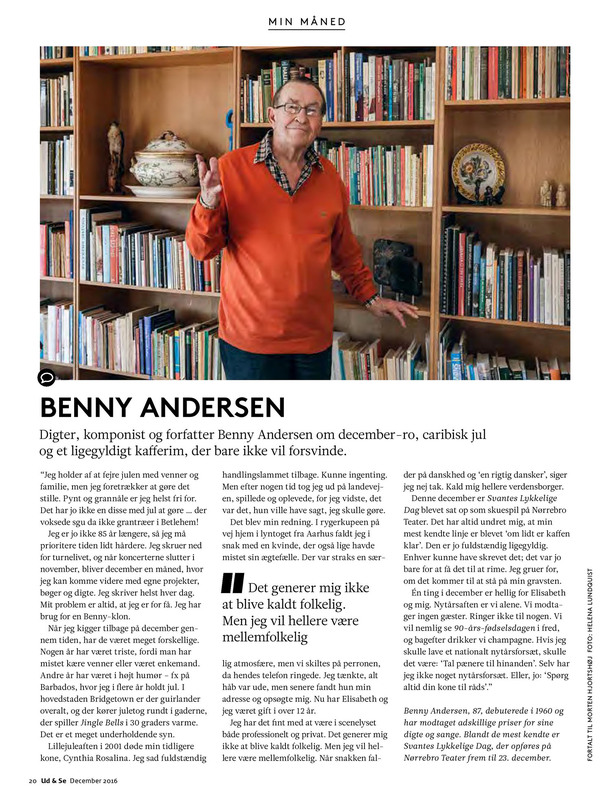 A colorful fall day in November I was visiting the great big poet, composer and author Benny Andersen. 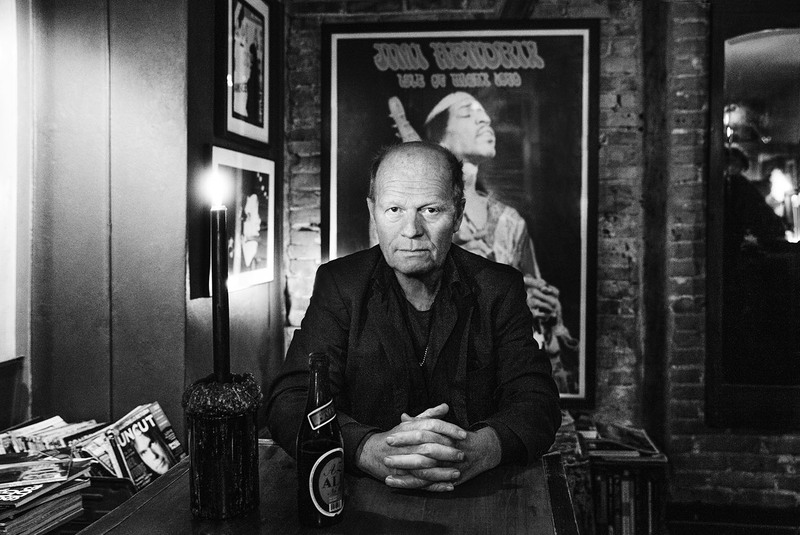 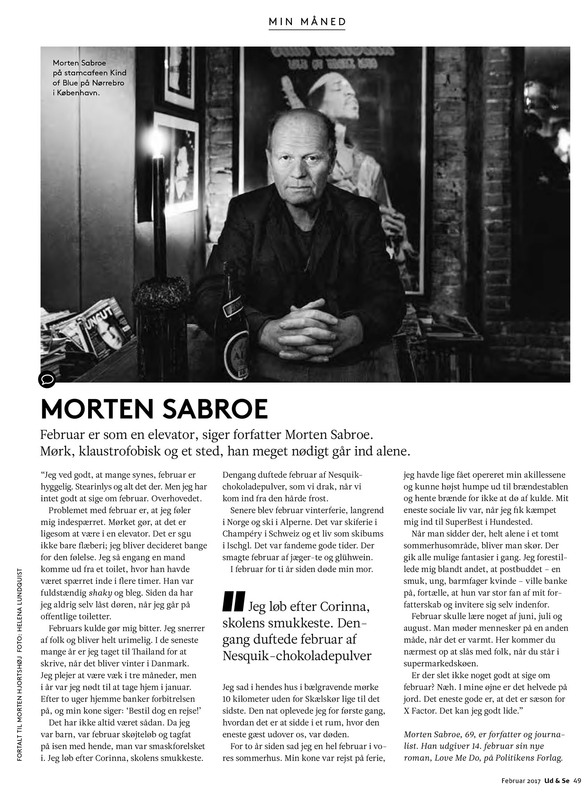 He told about beautiful memories and invited for lunch in his house where the old TV series “Matador” was written. 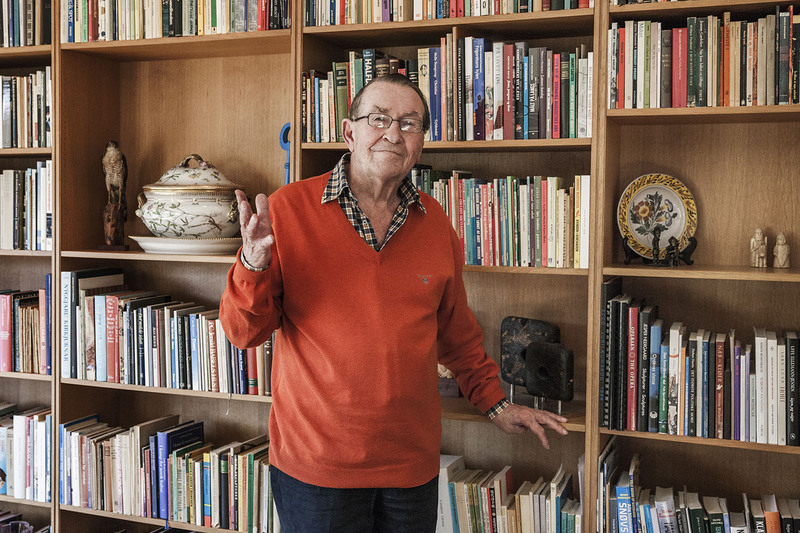 The fantastic visiting ended with a kiss on my cheek and a signed freshly printed “Svantes Viser ” book. 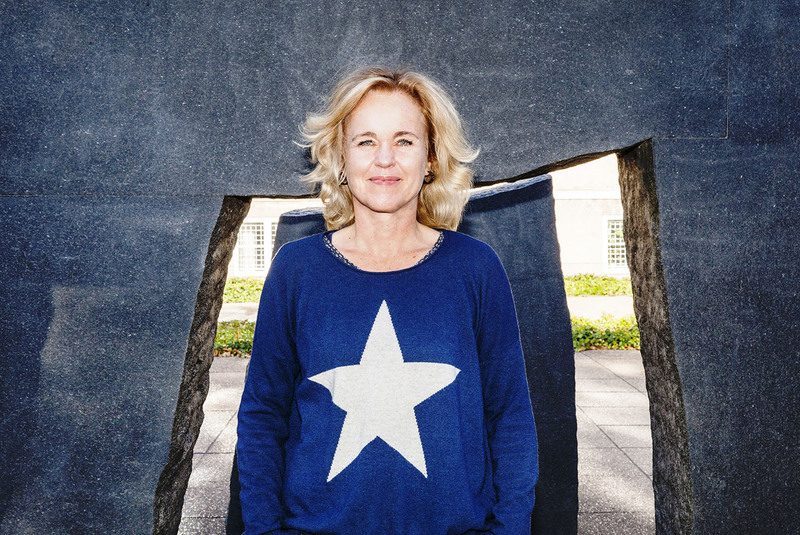 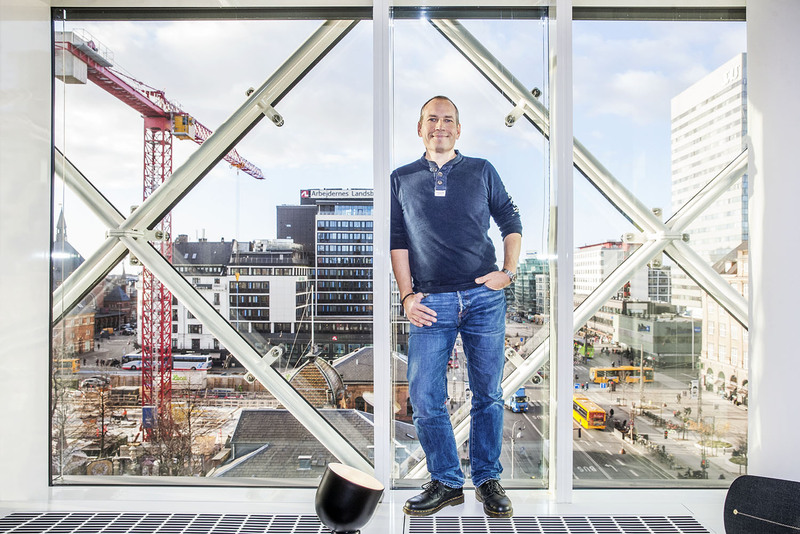 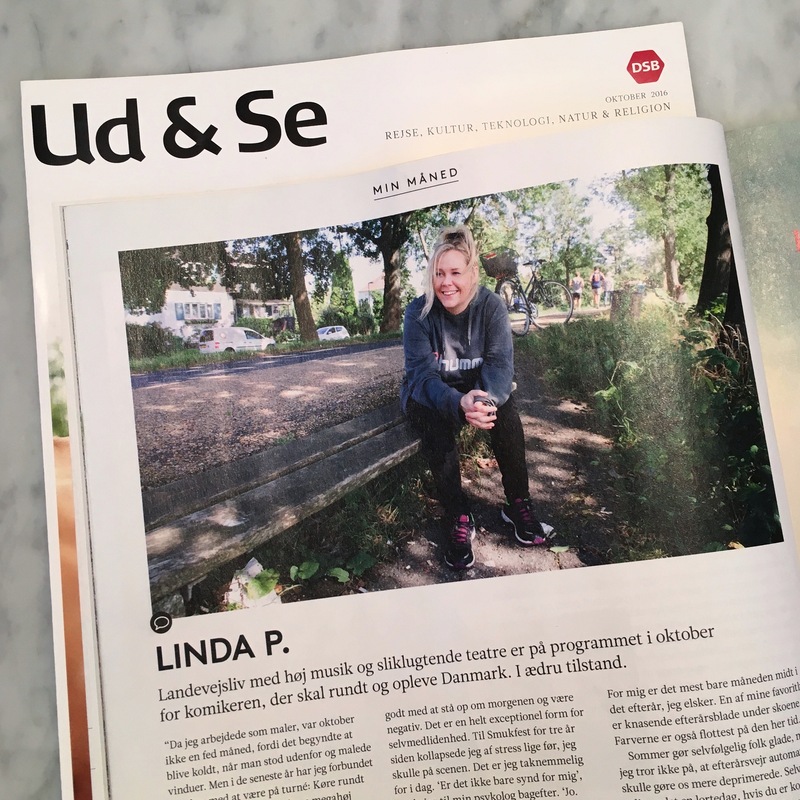 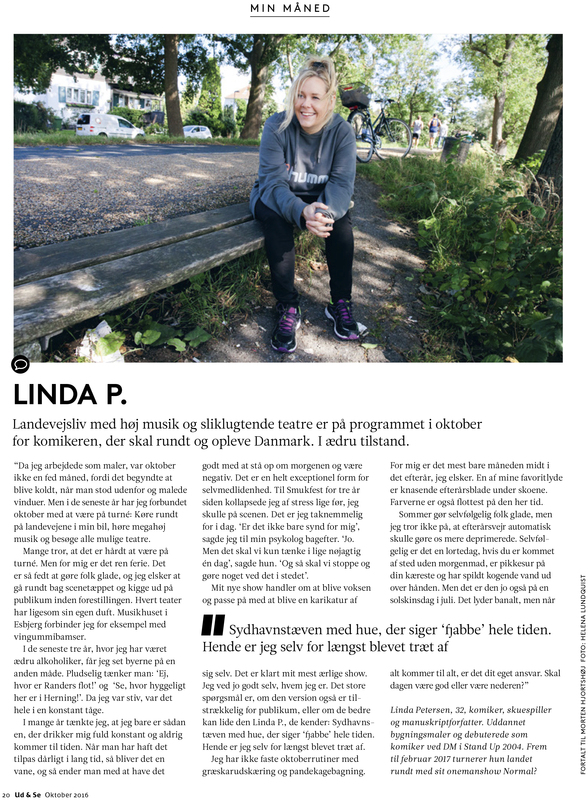 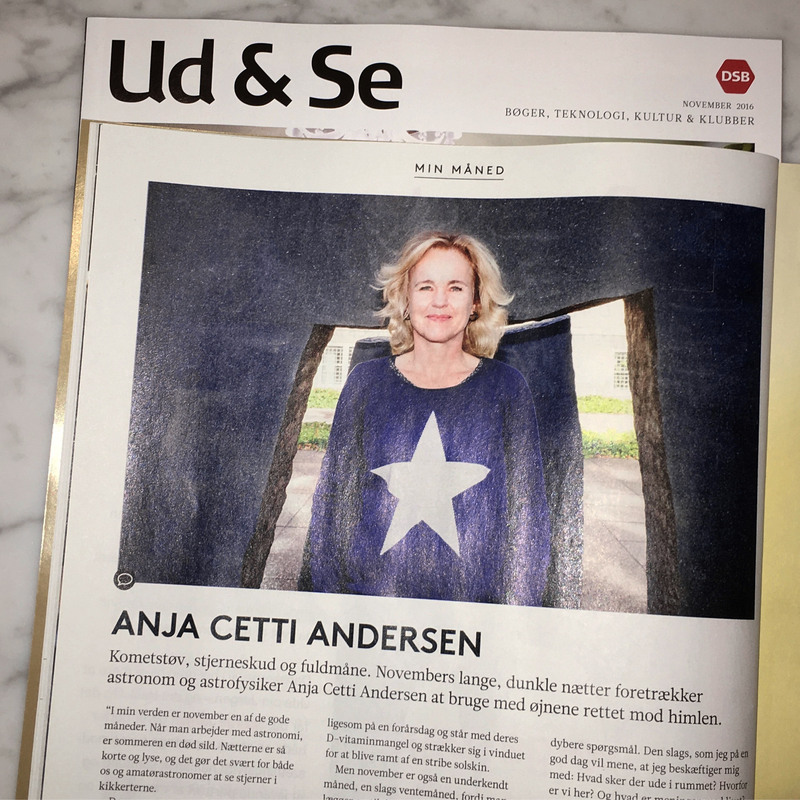 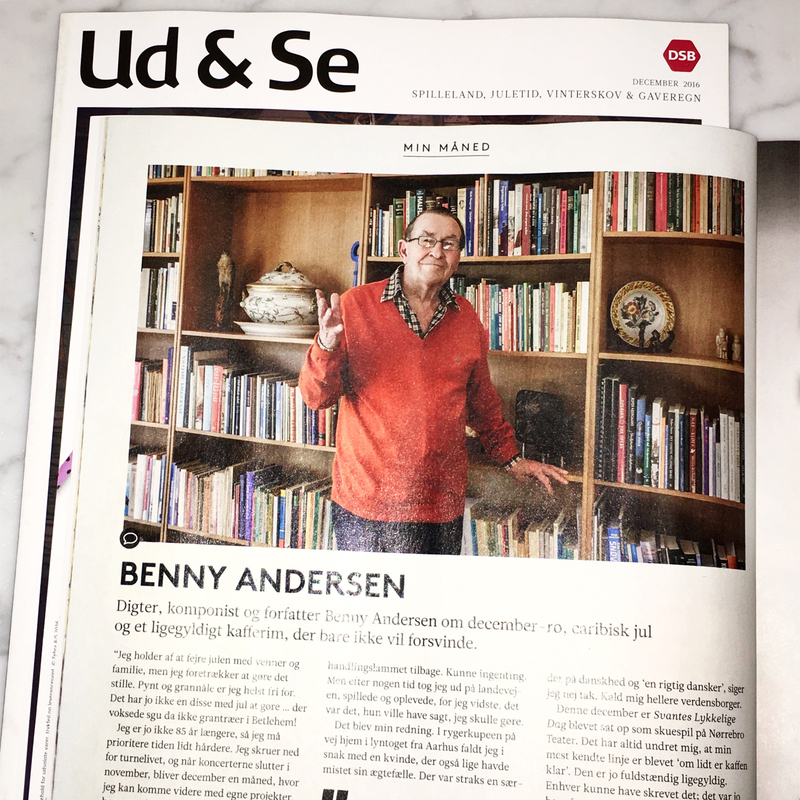 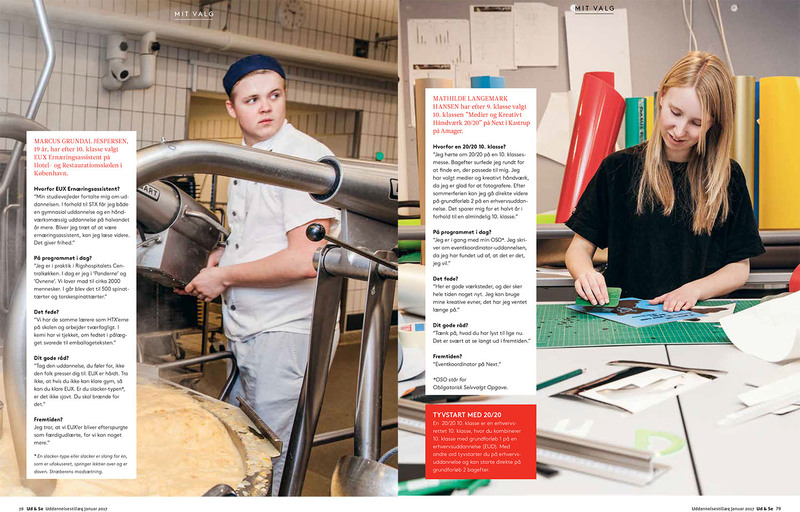 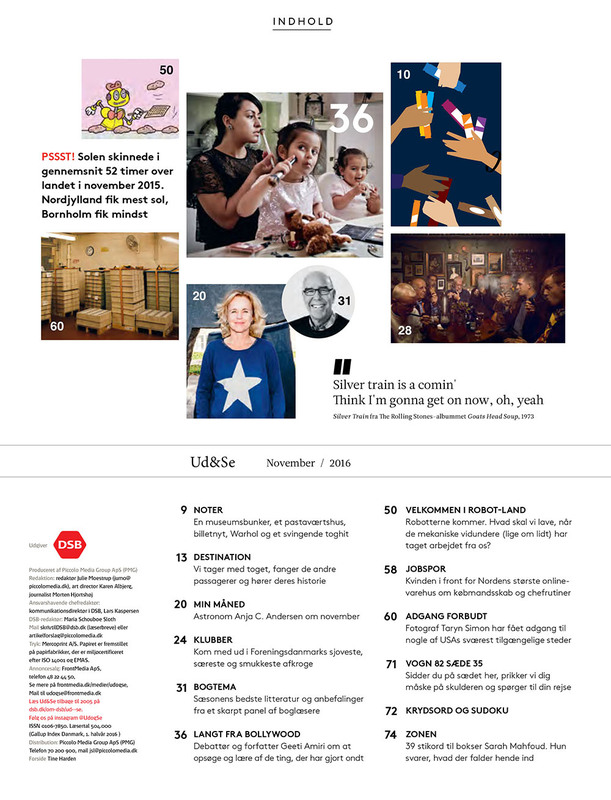 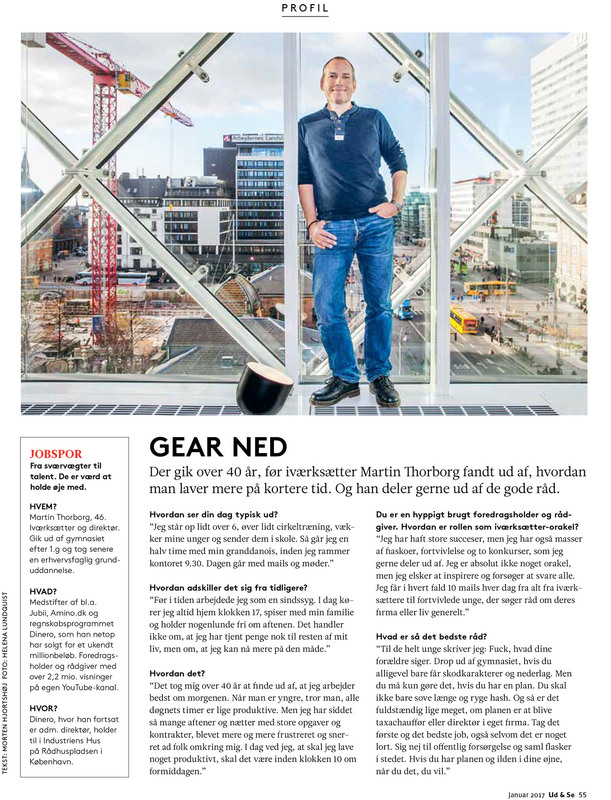 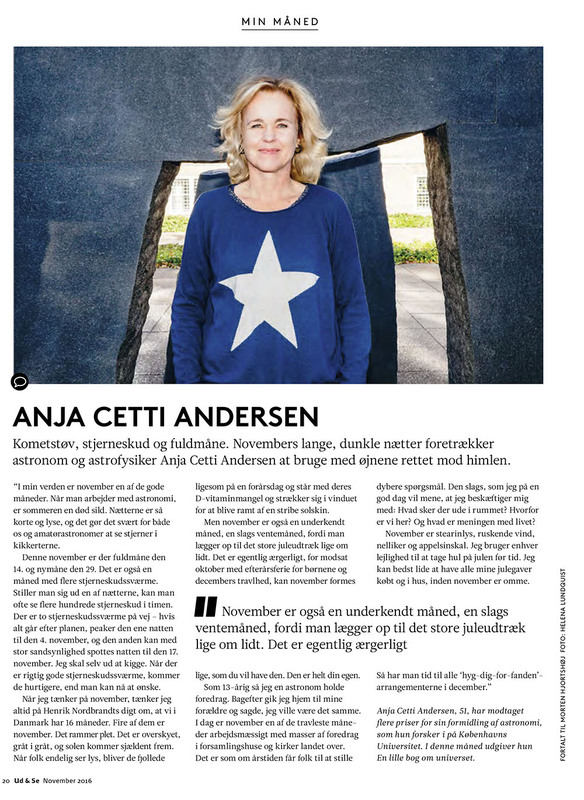 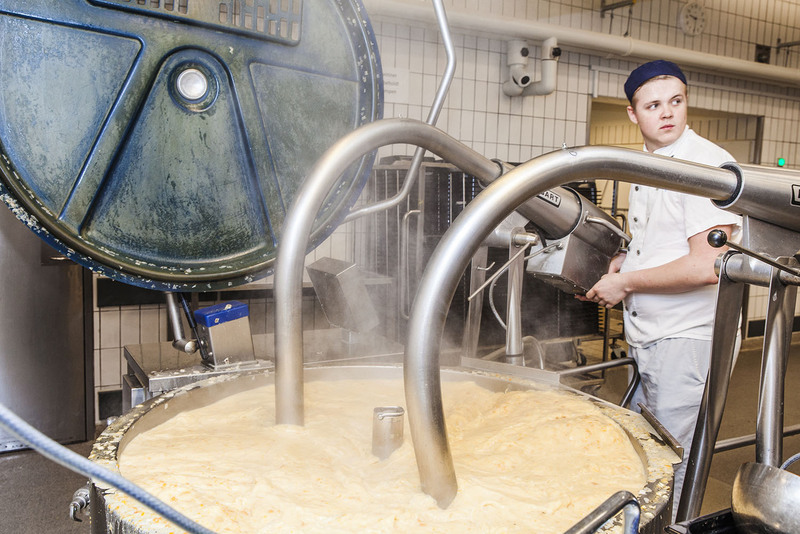 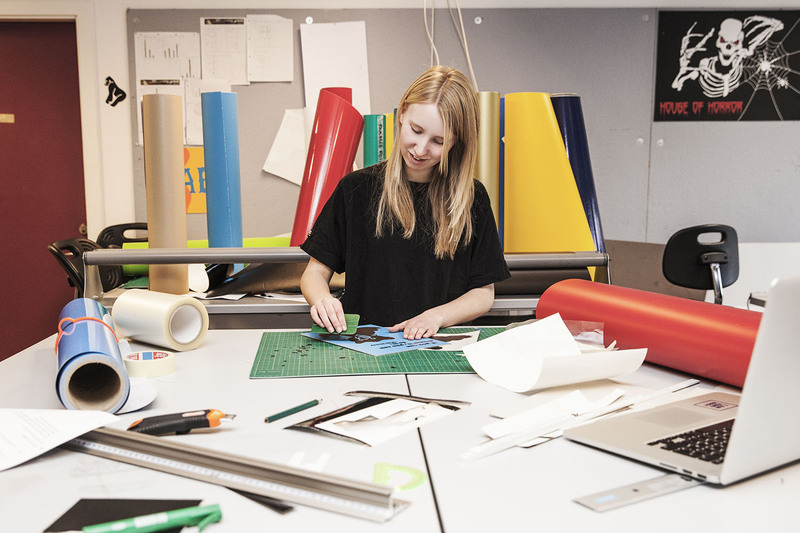 Read this month about Benny Andersens December and see my photo in Ud & Se magazine!